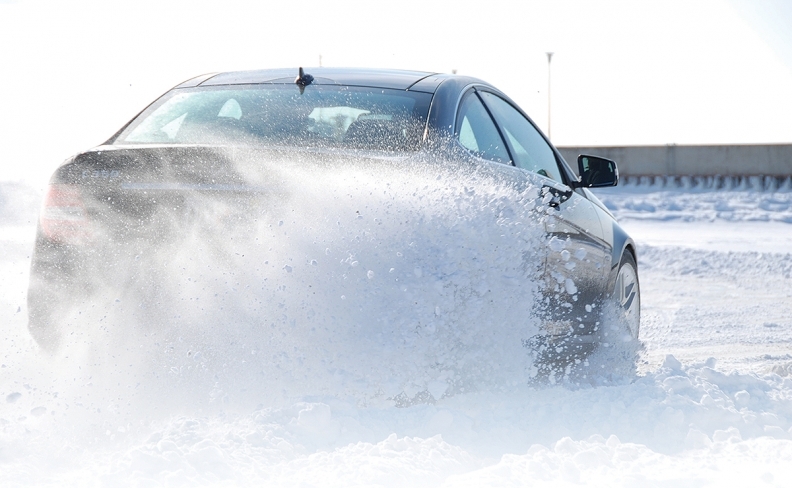 Winter-driving programs expose the general public to the all-weather capabilities of all-wheel-drive performance vehicles from brands such as Mercedes-Benz and Porsche. GIMLI, MAN. — The launch of two new advanced-driving programs in Canada suggests a growing trend in using experiential marketing to help sell performance and luxury vehicles. “I think it is, and it’s a good thing,” said Chris Travell, director of automotive at customer loyalty consultant Bond Brand Loyalty of Mississauga, Ont. 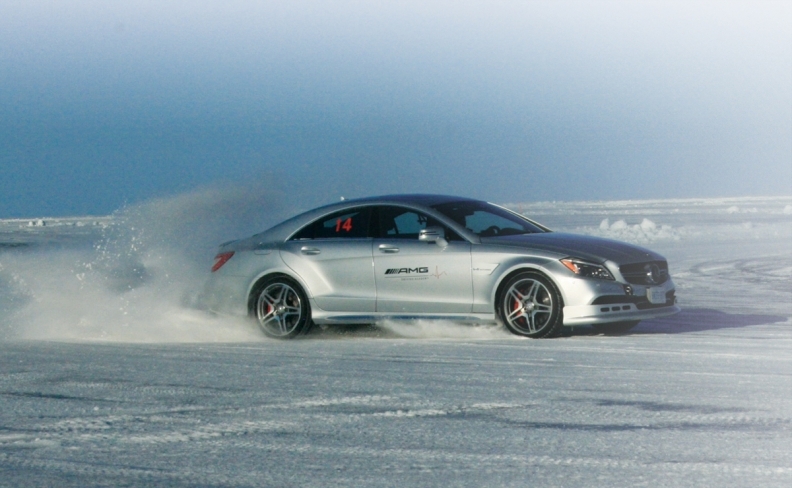 Mercedes-Benz recently took its AMG Winter Sporting program out-side Sweden for the first time, while the PorscheSportDrivingSchool will begin in May. Porsche has held Camp4 in Canada since 1996, while Audi is hosting the Ice Experience. Both programs will be based out of Esterel Resort north of Montréal, with Audi using the lake there and Porsche using a specially iced race track at Mecaglisse, a half-hour away. Mercedes-BenzCanada spokes-woman JoAnne Caza said, as with other advanced-driving programs offered by Mercedes-Benz, the AMG Winter Sporting program serves a variety of functions in Mercedes’ business model. “It’s branding, it’s marketing, it’s customer engagement. It’s all those things,” Caza said. Many of those customers would have previously flown to Sweden to partake in the program. Travell said each carmaker’s program serves not only to introduce new customers, but to build customer retention. Mercedes charged $3,995-$4,995 for the AMG program. Porsche charges $5,295 for Camp4 (up to $7,495 for Camp4RS) and $2,495 for the PorscheSportDrivingSchool. Camp4 and AMG pricing includes accommodations and meals. "It's branding, it's marketing, it's customer engagement. It's all those things. We do know from the numbers we sell cars out of (the programs)." Travell suggested it’s a marketing tool that doesn’t have to be restricted to the luxury segment. The Ford Focus RS and Mustang, Chevrolet Corvette and Camaro ZL1, and the high-performance versions of Dodge’s Challenger might all benefit from such marketing. 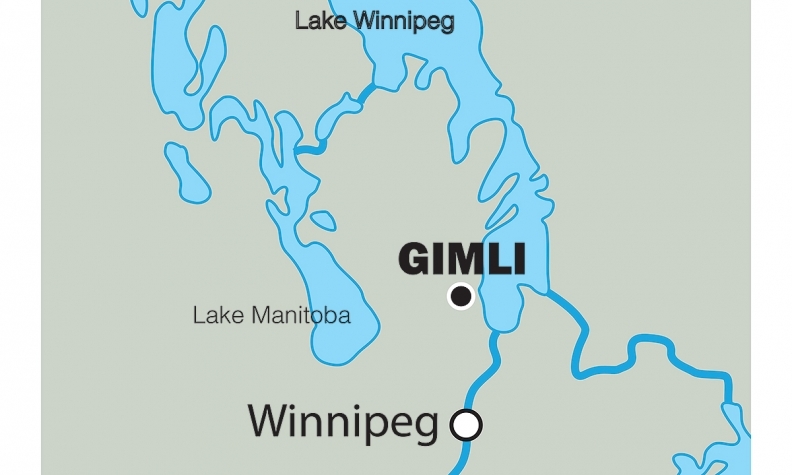 The Mercedes program was held on Lake Winnipeg, north of the city near the town of Gimli, with three race tracks and a dynamic area featuring a 500-foot (153-metre) skid pad. There were also two slalom courses and the AMG arena, a short, peanut-shaped oval used for competition. Caza said most customers are existing Mercedes and Mercedes-AMG owners and that the driving programs are designed to instill a greater appreciation of the capabilities of Mercedes vehicles. That’s the same idea at Porsche’s Camp4, held every winter since 1996, launched to coincide with the debut of the 1997 911 Carerra 4, the first all-wheel-drive 911. “Porsche Driving Experience activities serve to build excitement while also bringing new customers into the brand,” said Porsche Canada CEO Alexander Pollich. Both Mercedes and Porsche say the driving programs are expected to succeed as business units on their own, despite the benefits to the brand. “Although the activities can be considered entities on their own, they are very much a part of the Porsche brand and overarching business model,” Pollich said. Vital to the success of the programs, said AMG lead instructor Danny Kok and Porsche Driving Experience manager Jennifer Cooper, is ensuring all details of the programs meet or exceed the expectations of customers. Camp4 marketing begins in August and typically sells out by October, Porsche spokesman Daniel Ponzini said. Mercedes took a softer approach to marketing given it was the first event and hit 66 per cent occupancy of 192 available spots, Kok said. Kok said he’s both confident and concerned that next year’s program, also in Gimli, will sell out. “You don’t want to get into a situation where you’re having to disappoint customers by saying no.